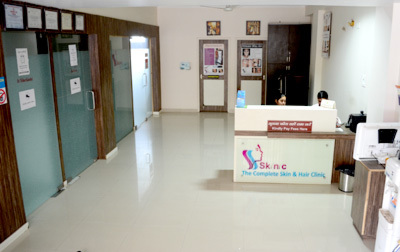 Established in 2011, SKINIC offers standard & latest treatment for all, at the most reasonable and affordable cost possible. 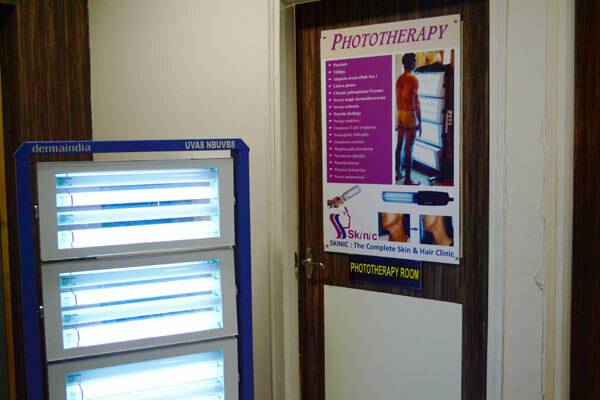 Founded by Dr. Vibhor Kaushal M.D., Dermatologist from renowned Kasturba Medical College , Mangalore with the vision of providing standardized skin care under one roof. 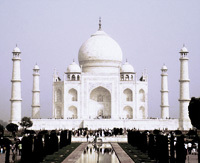 Hence the emphasis is on precisely customized & personalized care suited for Indian skin. Spread over 1350 sq. 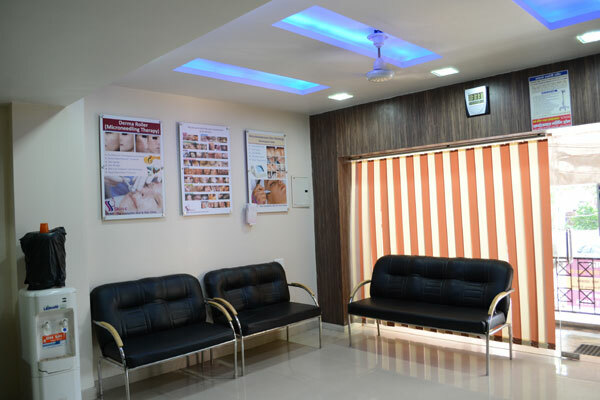 ft. area , comprising state-of-the-art consultation chamber, procedure rooms, in house pharmacy ,making in a distinguished private academic practice house in Agra. 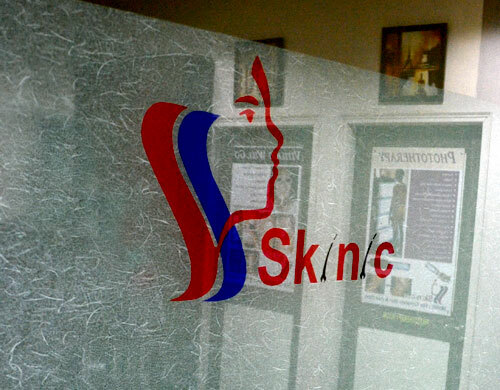 We, at SKINIC works on Patient first values . 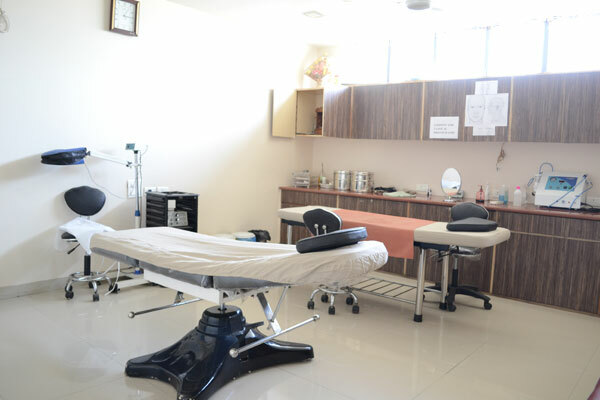 We adhere to highest quality of medical instruments, using them ethically & rationally for the benefit of our patients. 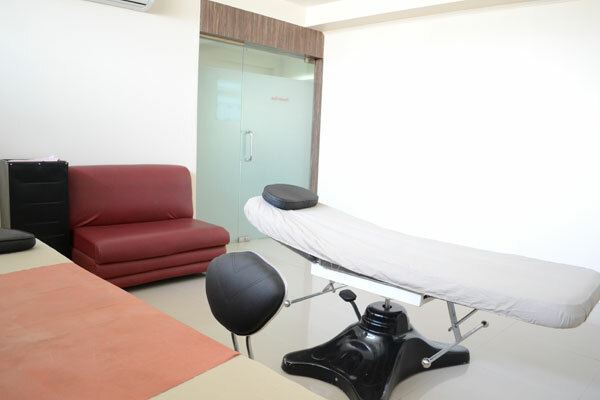 The centre has aesthetically & beautifully designed state of art top quality consulting room, waiting lounge and treatment rooms equipped with most modern equipments. 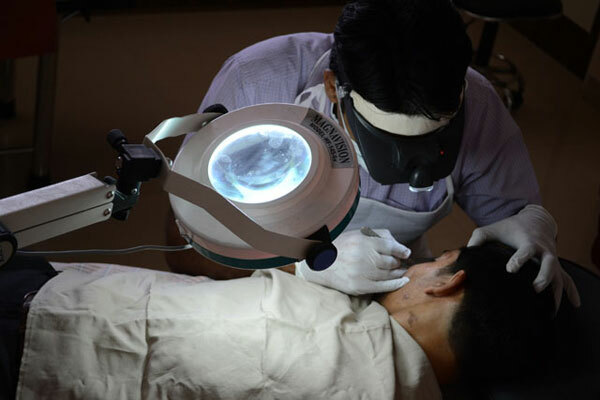 Clinical dermatology , pediatric dermatology , cosmetology and dermatosurgery services are available under one roof for the convenience of our patients.